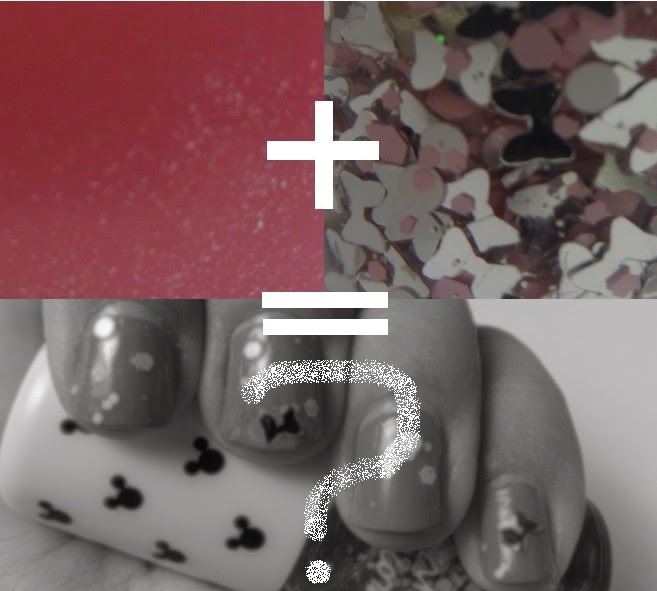 Today’s nail of the day features 2 new colours, one from Essie, and one from Etude House. 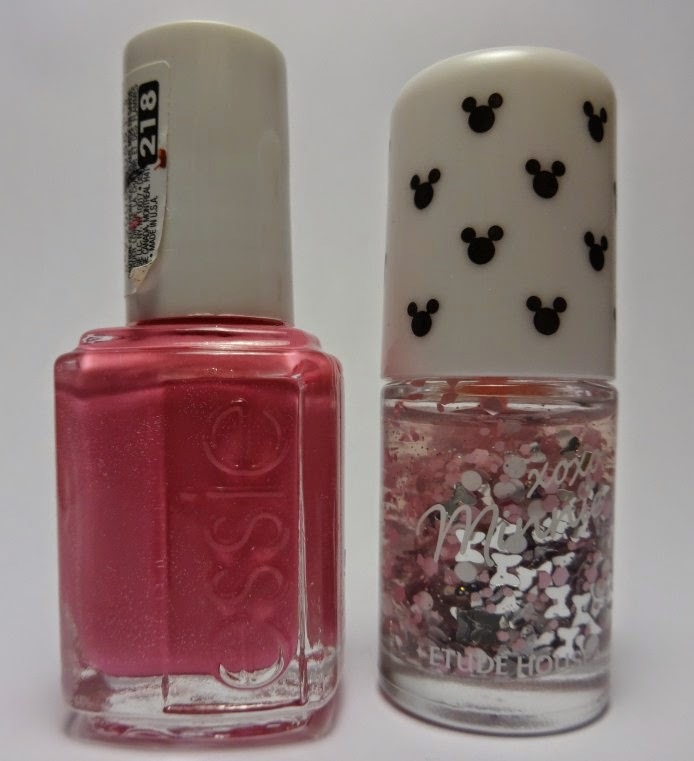 L-R: Essie “Madison Ave-hue”, Etuse House “Minnie 5”. That’s all for today! I’m feeling a beauty haul post coming soon, so stay tuned, and don’t forget to ‘treat’ yo’ self’ to a mani. Just saw your link and started to follow your blog. Really nice. Good luck. I have Minnie Red and I absolutely looooove it!! 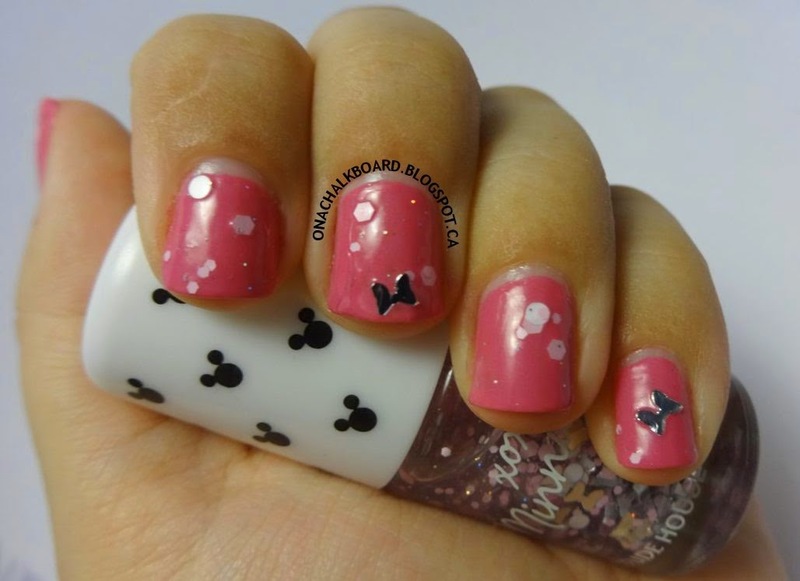 MICKEY MOUSE NAILS!!! I have the Etude Mickey Mouse highlighter and love it. 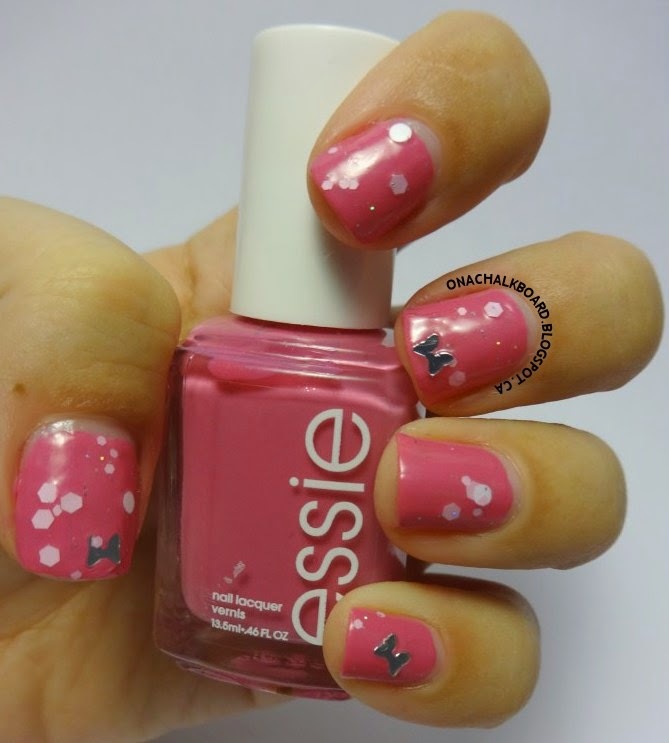 I love this Mickey Mouse line – anything to do with bows, Ill try my best to get my hands on. I wish Etude House were sold in North America.